692.00 sqft. - 1434.00 sqft. DVA Upahar is going to be the next landmark of the entire locality for its beauty. The residential project is considered as the epitome of beauty and associated with all the features that can elevate your lifestyle. 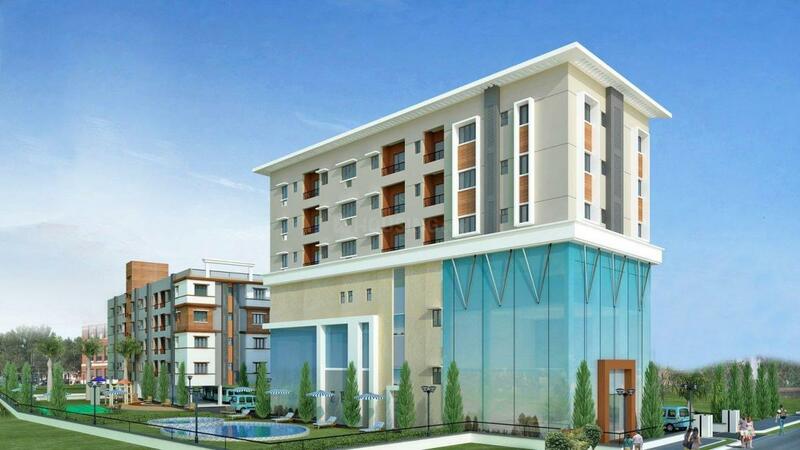 The property is the first step of getting the essence of lifestyle which you always wished to have. Offering a compilation of elegant residences and modern amenities, this mesmerizing township will definitely offer an opulent lifestyle to its residents. Many resident friendly facilities are here allowing the dwellers to lead a well-balanced lifestyle. Flanked by Hooghly River, Kanchrapara is a fast emerging area of West Bengal. The area is surrounded by Kalyani in the North, Hooghly Chinsurah in the South and Bandel in theWest. Kalyani Expressway, National Highway 34 passes by this locality and connects it with other places. Netaji Subhash Chandra Bose International Airport is located a brief driving distance away. Kancharapara Railway Station is the nearest station from this place. Many educational institutes like JIS College of Engineering, Jetia High School, Indian Girls High School are few of the many educational institutes here. All these reasons contribute in ensuring a smooth and convenient lifestyle for the people residing in and around this place. 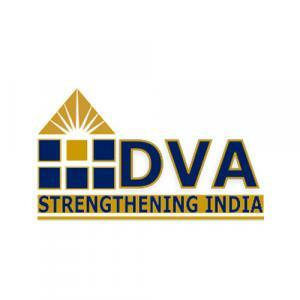 The real estate company DVA Developers & Promoters Pvt Ltd is always seen to develop their structures based upon honesty, dedication and integrity. It also believes in developing a special relationship and tries to understand their needs better. This construction giant provides expert support and guidance to its clientele base while they continuously raise their benchmark through strong foundations like knowledge and innovation. Providing more than their commitment is always a special feature which makes them a favourite among their clients. Armed by a well-knit team, the firm continues to set a new benchmark for itself.